QUICK JUMP: Contestants Pageant Information How to compete in NAM Colorado 2012? 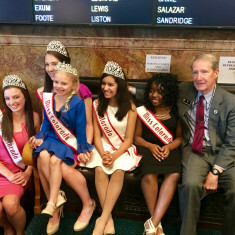 The National American Miss Colorado Pageant ended with Brittney Exline winning the title of National America Miss Colorado 2012, Makayla Fletcher winning the title of National America Miss Colorado Teen 2012, Haydon Metcalf winning the title of National American Miss Colorado Jr. Teen 2012, Tristany Hightower winning the title of Miss Colorado Pre-Teen 2012, Hanna Champine winning the title of National American Miss Colorado Jr. Pre-Teen 2012 and Jordan Reyes winning the title of National American Miss Colorado Princess 2012. They advanced to compete in the 2012 National American Miss Pageant. 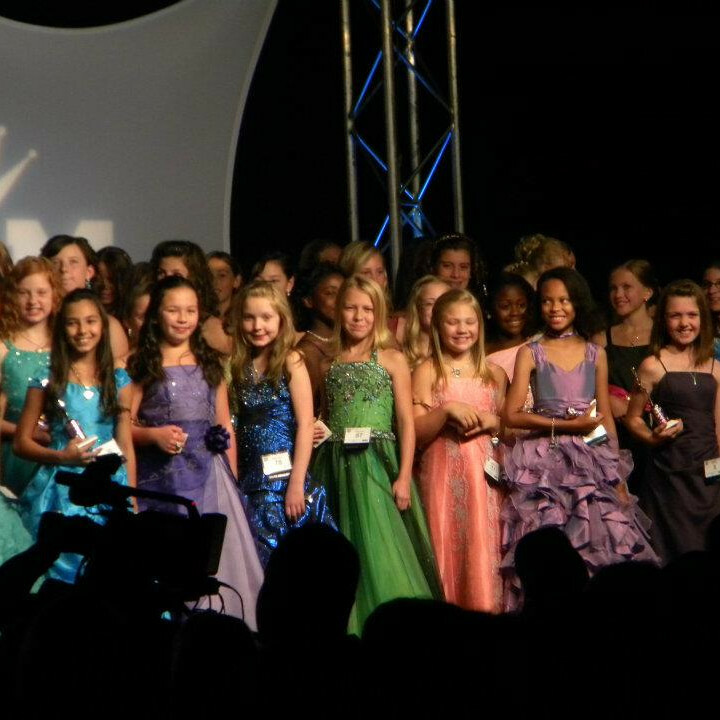 How to compete in National American Miss Colorado?